Are you playing an active role in the fight for gender equality and women empowerment at the local, national or regional level? Do you want to share your vision of the future with other influential development actors? The time has come to make your voice heard: Apply for the Young Leaders Programme and grab the chance to be invited to Brussels to share your ideas! The European Commission is inviting young people from around the world to play an active role in this year’s EDD. We are looking for 15 extraordinary young people aged 21-26 who can represent the powerful impact that youth are having in the development field. 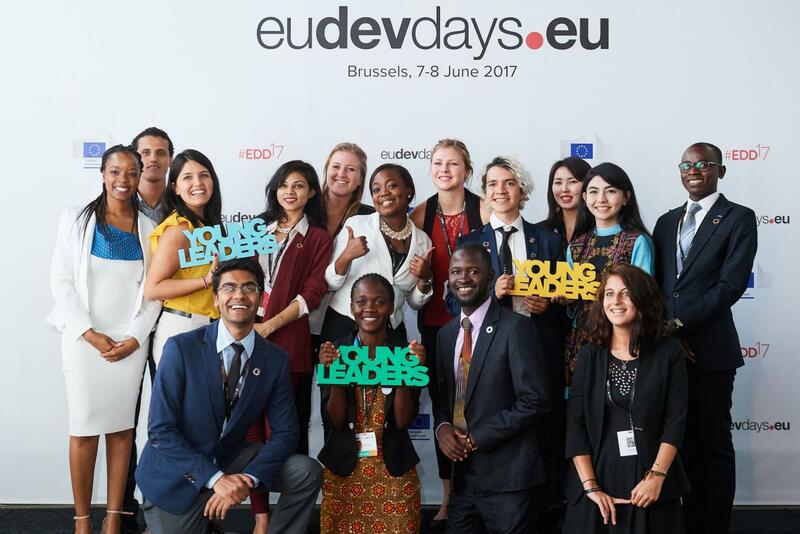 The Young Leaders Programme will consist of a 10-day visit to Brussels, where Young Leaders will meet EU experts, stakeholders and play a leading role in the EDD Programme, which will include speaking in various session alongside global leaders. Applications will close on 2 March.